ARIANA GRANDE - 7 Rings - Music Analysis [Musician's] Reaction & Review! 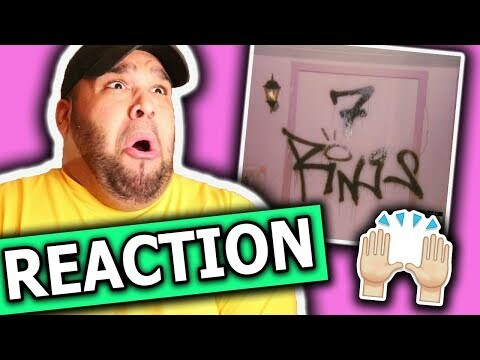 Ariana Grande - 7 rings | REACTION ! !